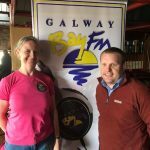 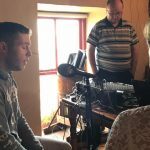 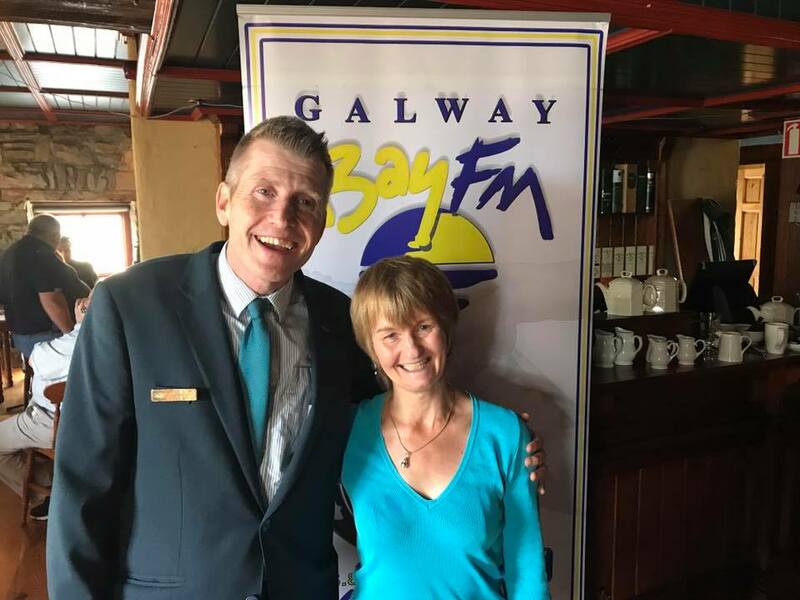 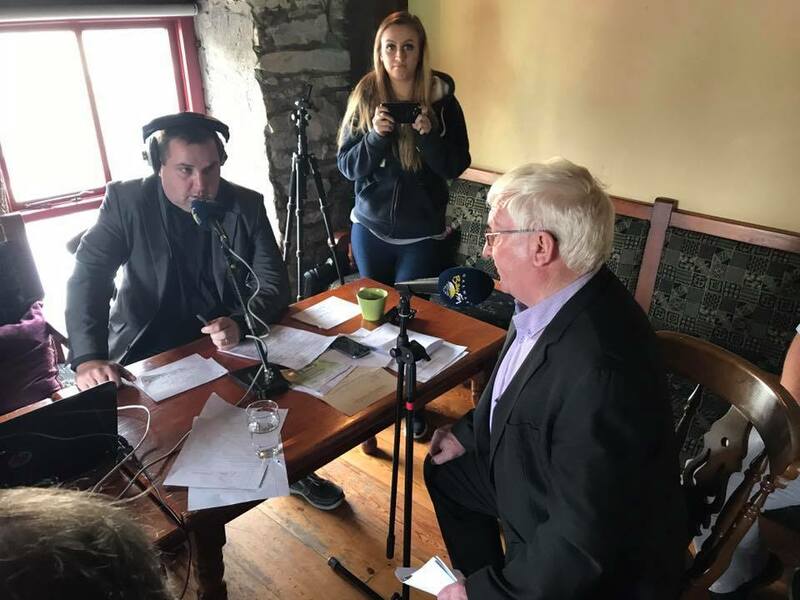 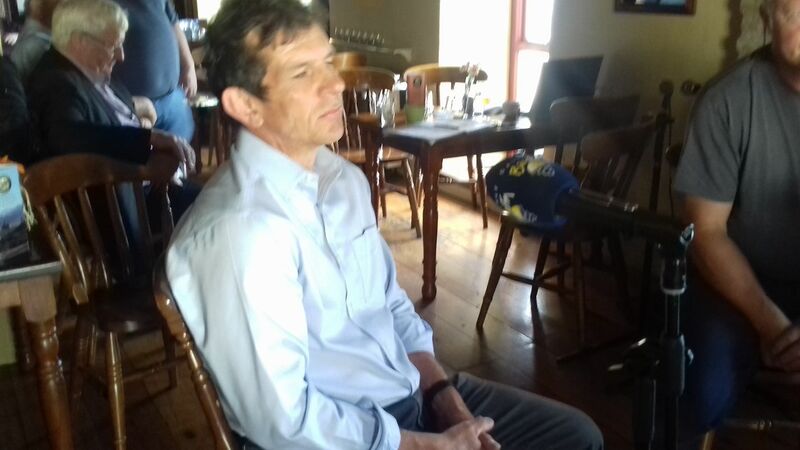 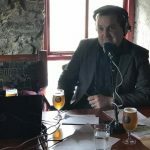 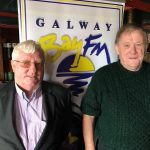 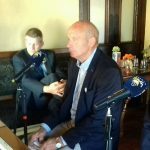 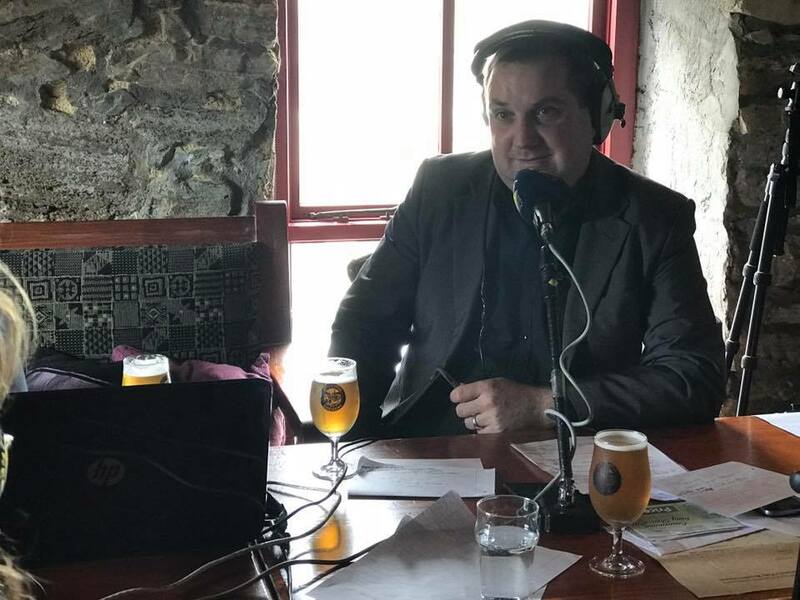 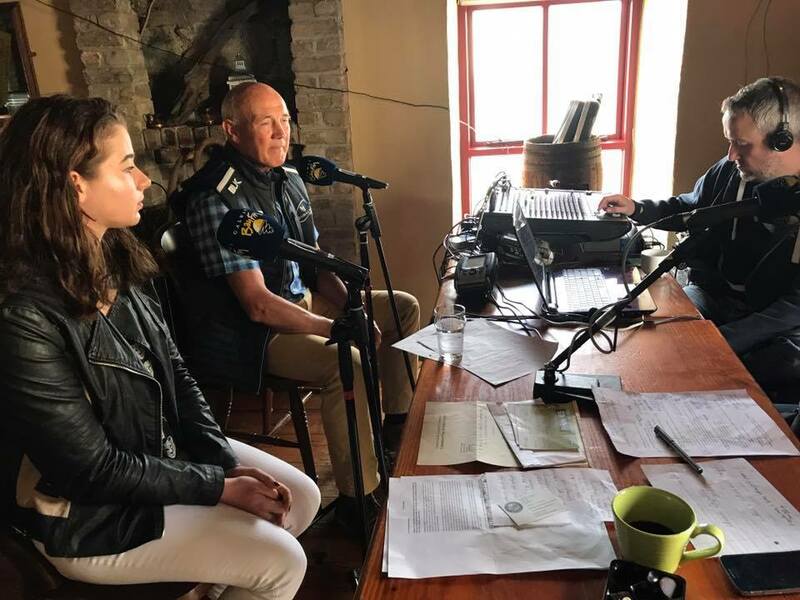 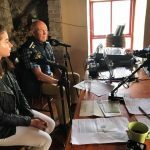 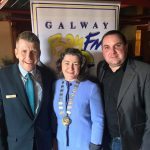 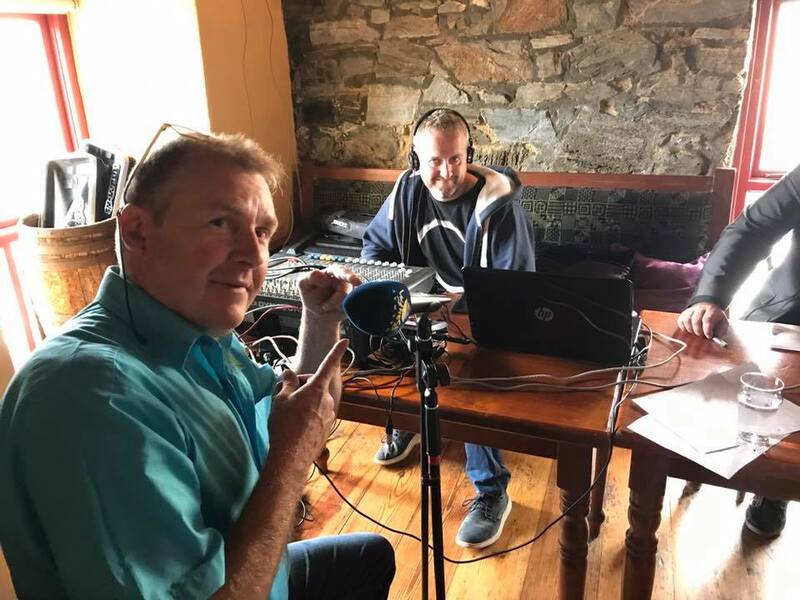 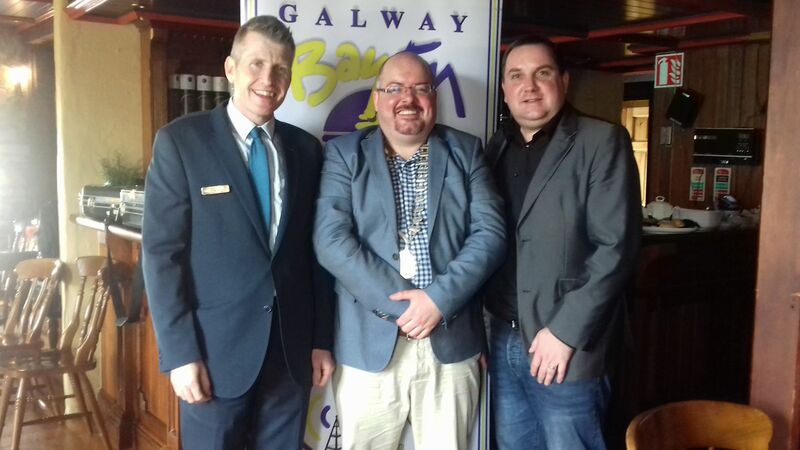 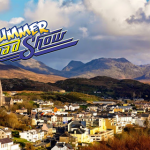 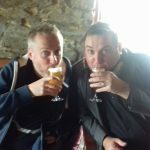 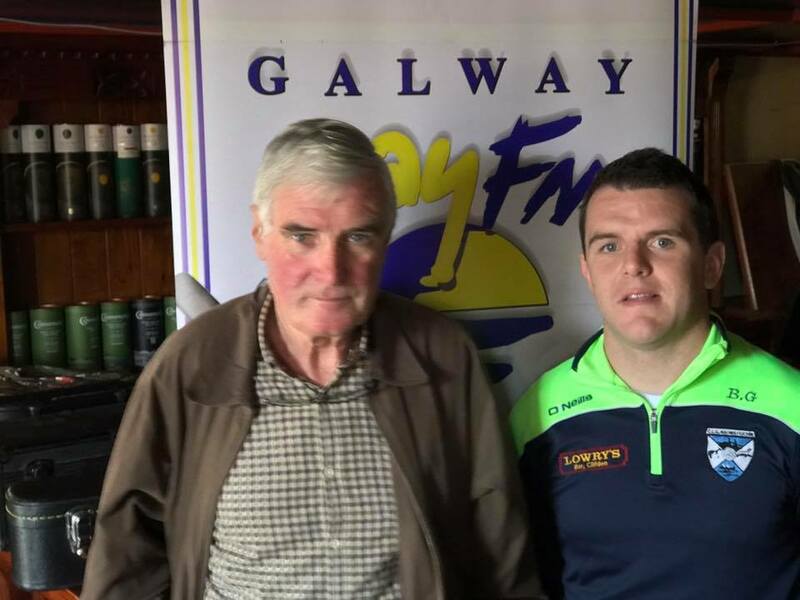 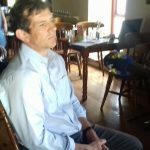 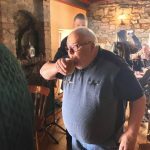 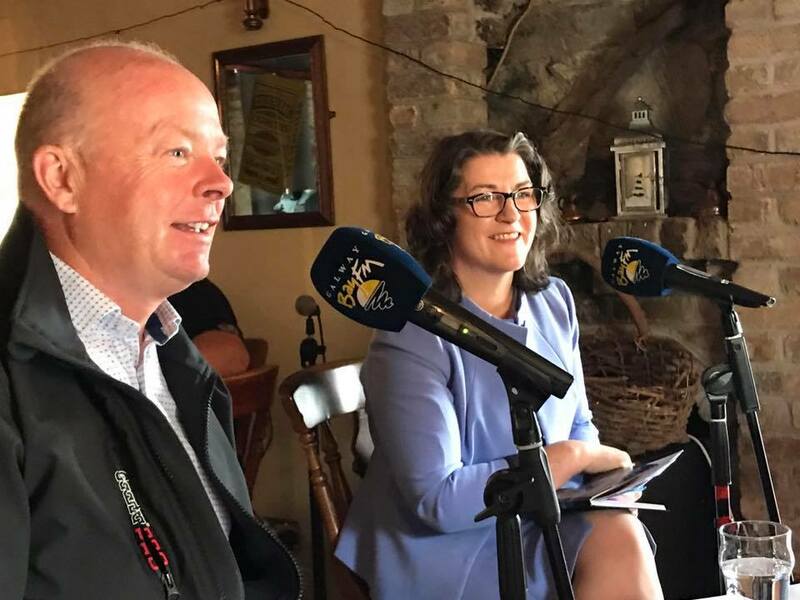 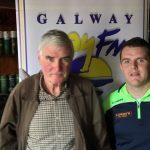 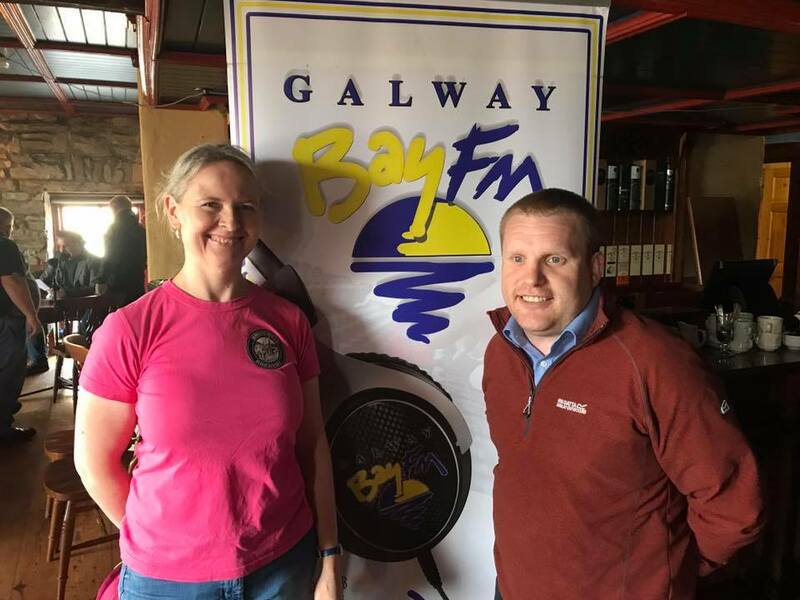 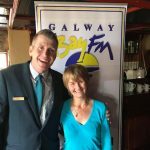 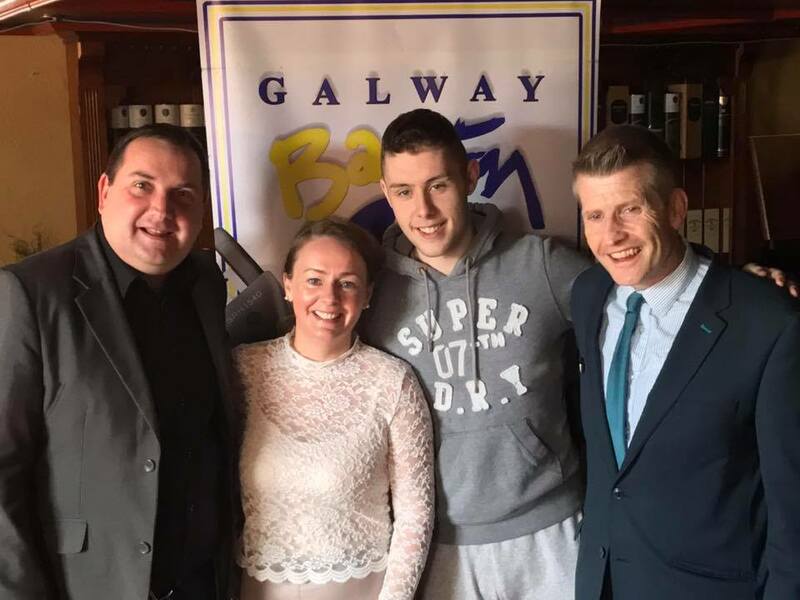 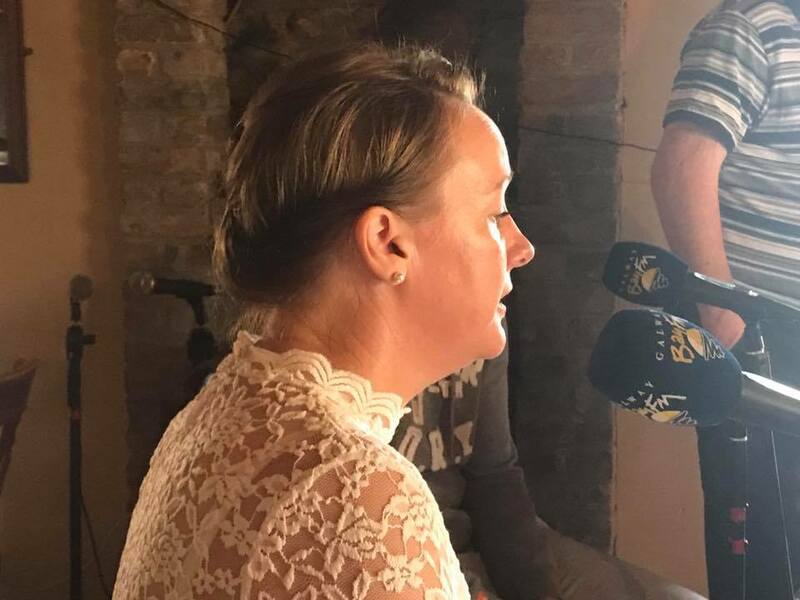 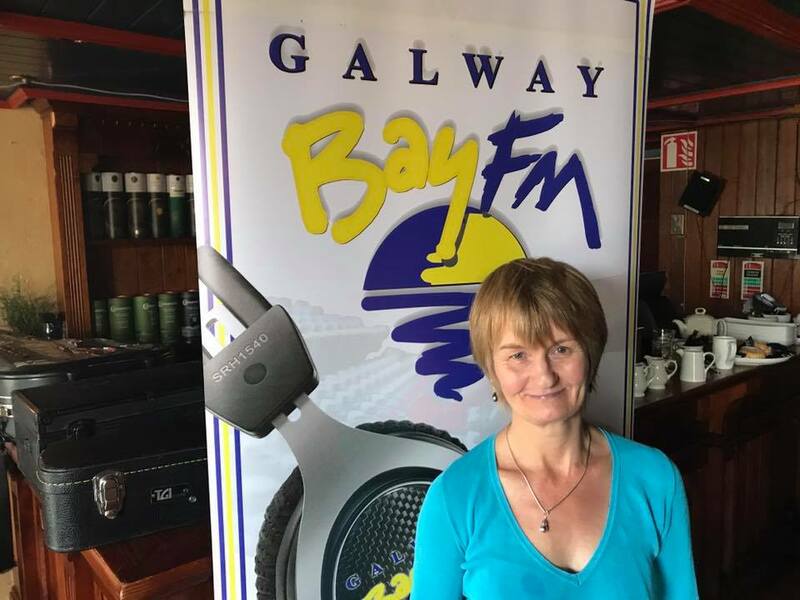 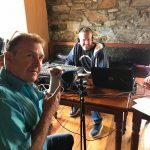 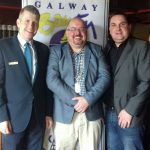 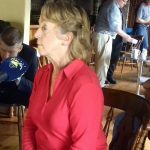 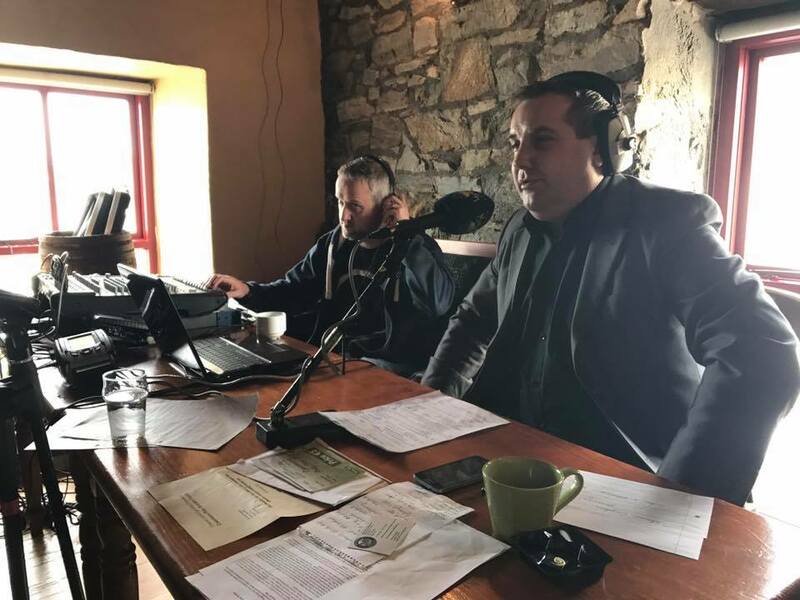 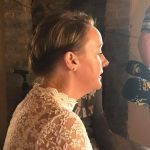 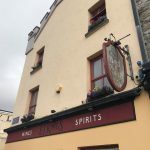 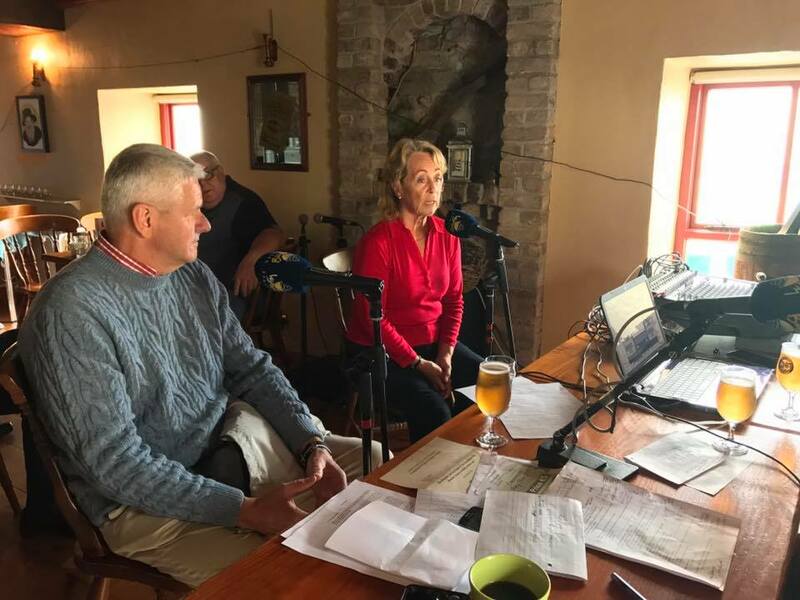 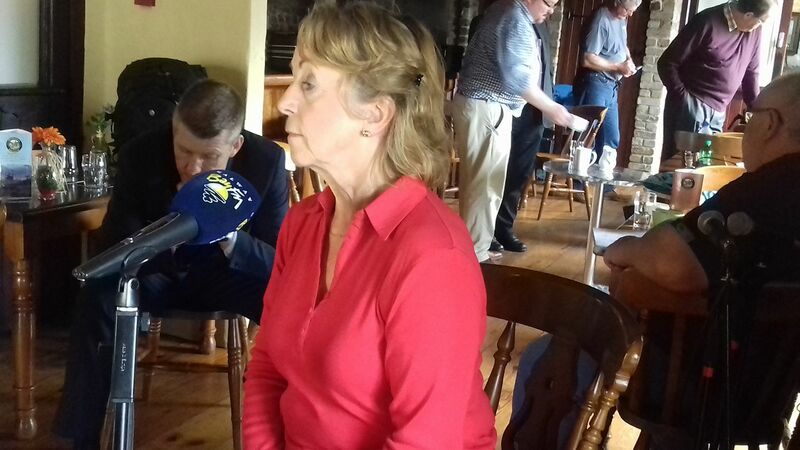 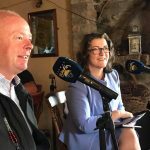 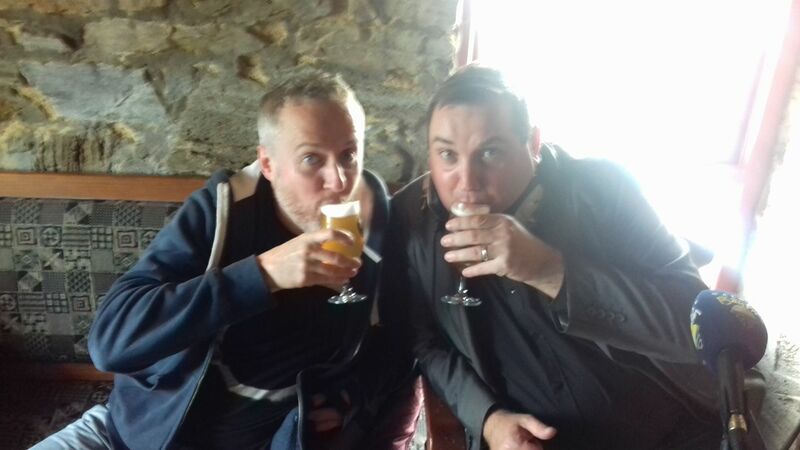 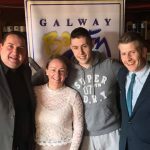 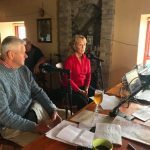 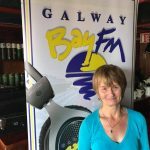 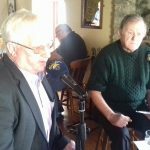 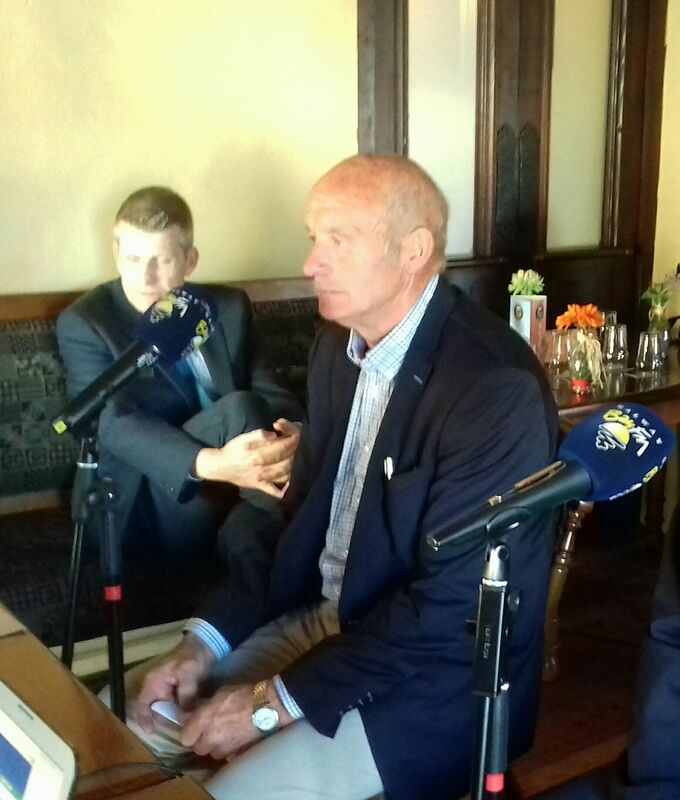 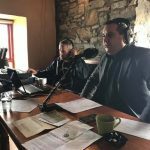 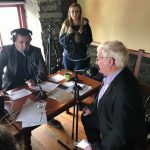 Ollie Turner and the team from Galway Bay FM brought their Galway Bay FM Summer Roadshow to Clifden during the Connemara Pony Show (17th August 2017). 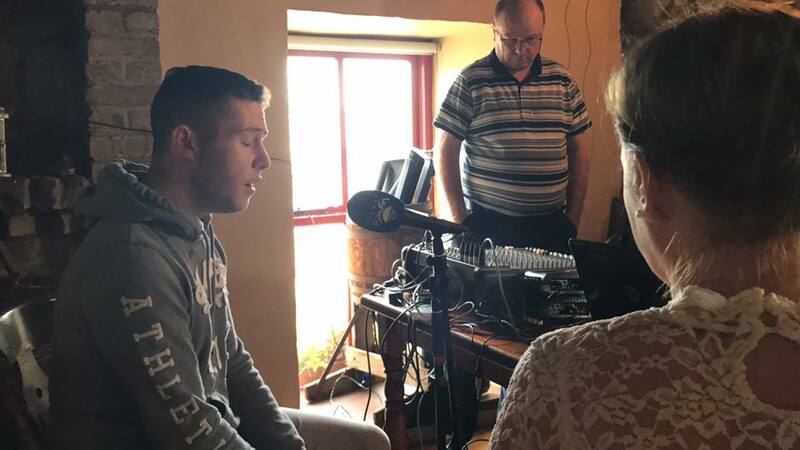 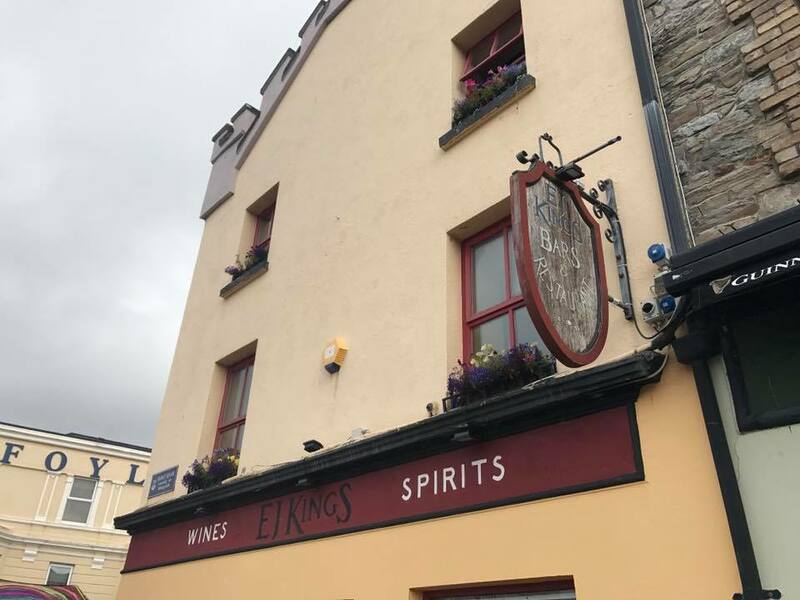 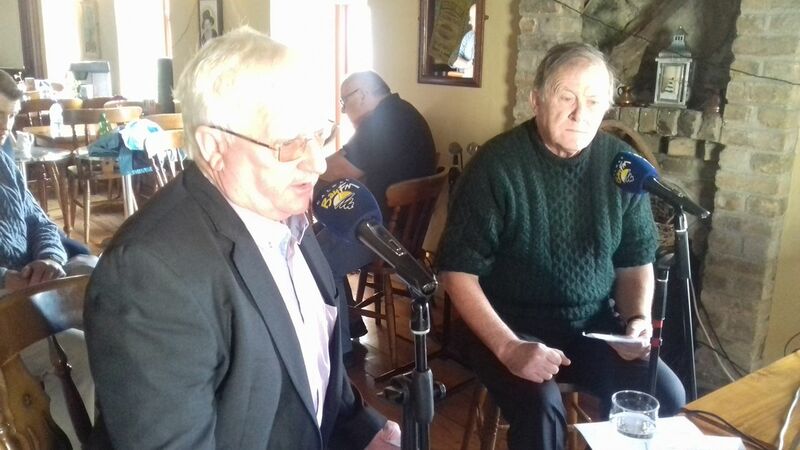 Broadcasting from EJ Kings in the heart of Clifden there was speakers from across the community along with music on songs. 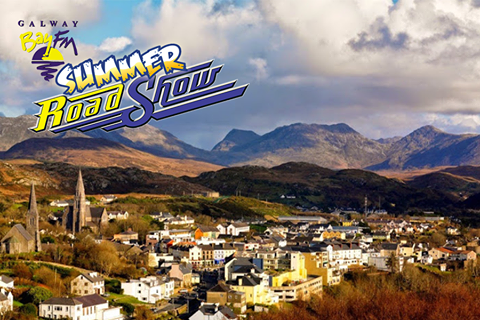 The main aim of the roadshows is to get out to the communities and interact with the people. 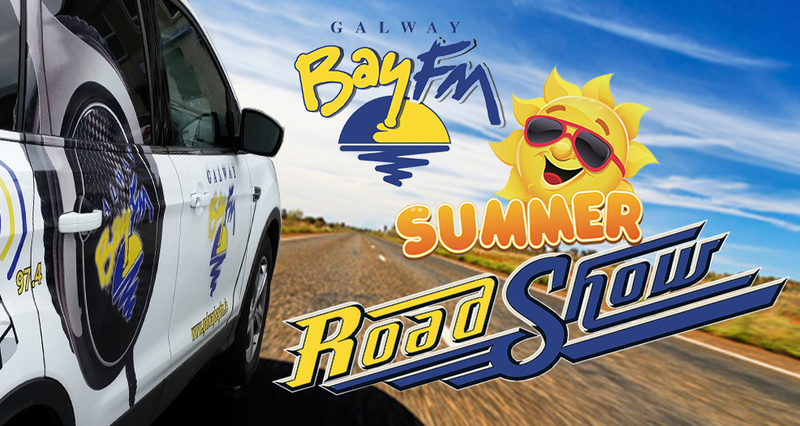 The Galway Bay FM Summer Roadshow began 3 years ago. 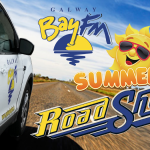 The main aim of the roadshows was to get out to the communities and interact with the people. 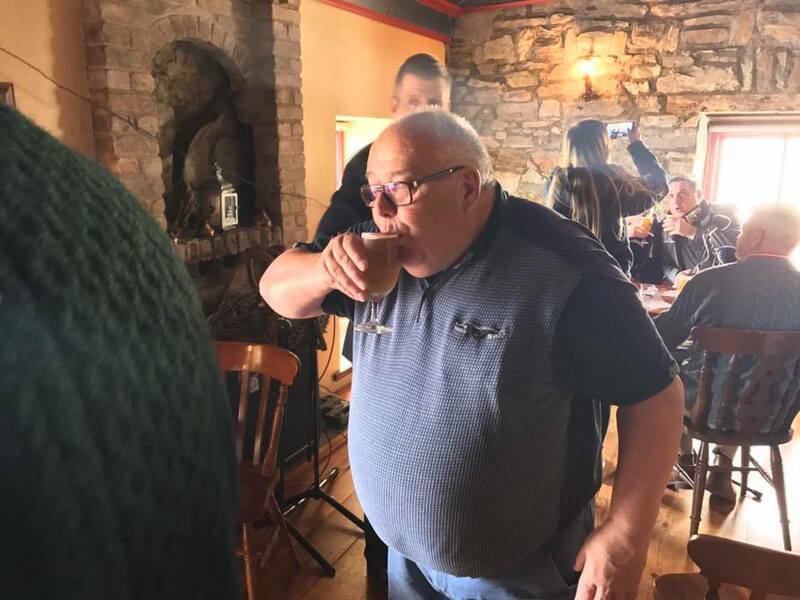 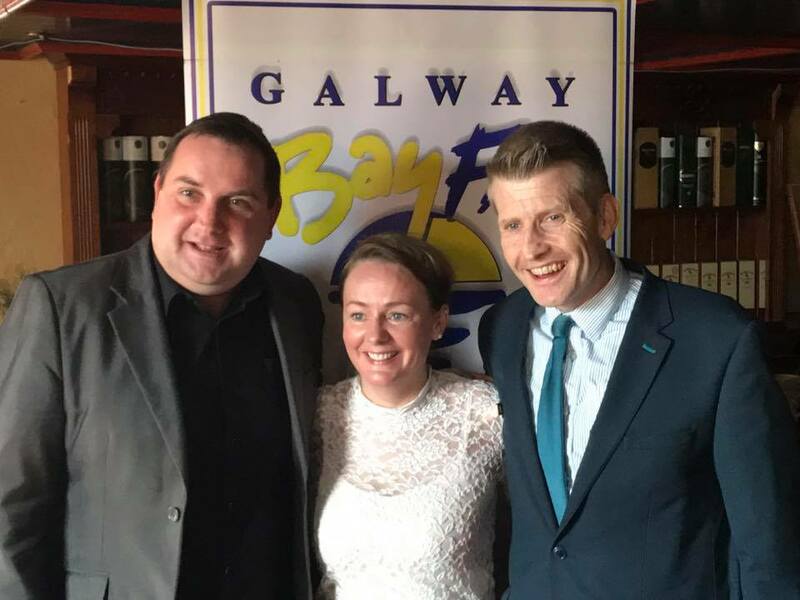 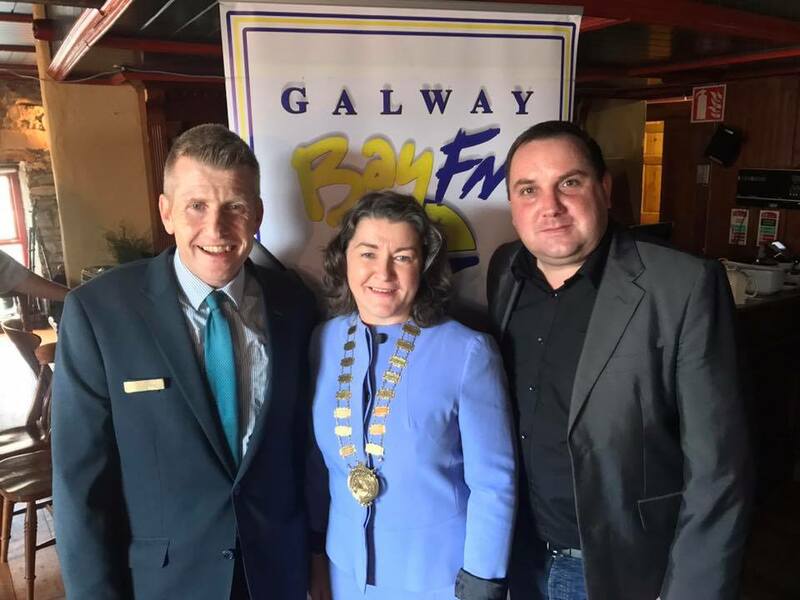 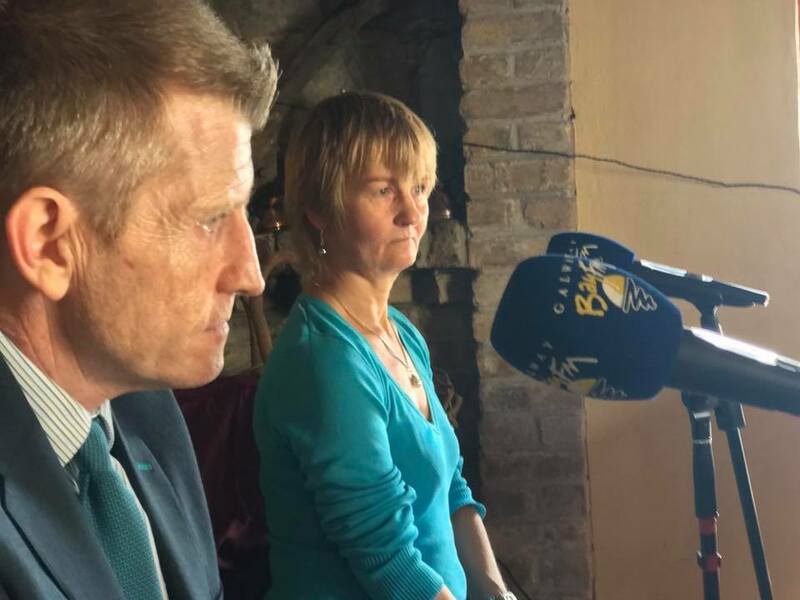 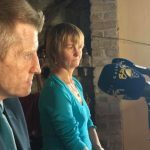 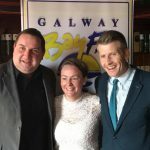 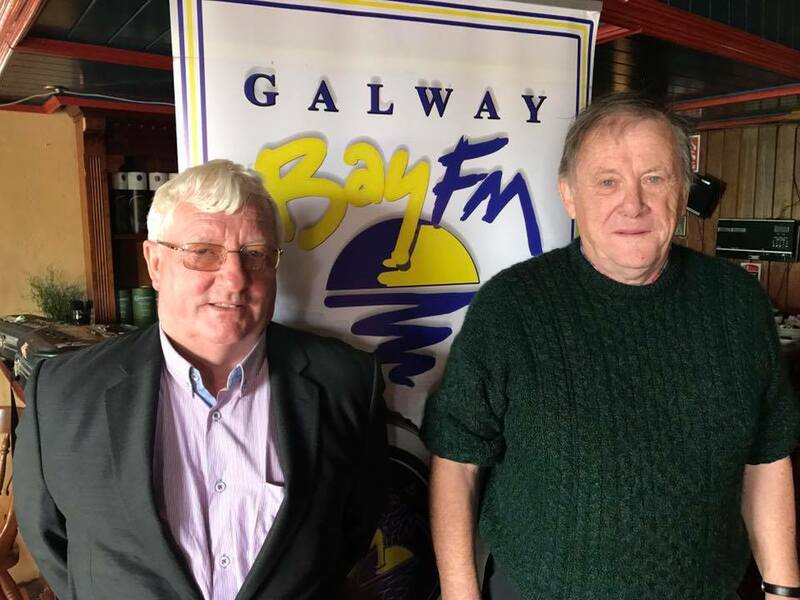 This is a great opportunity for communities to show their hero’s and warriors, the people who are at the heart of the community, the entrepreneurs, musical stars, entertainers, storytellers and sporting legends, a way to showcase your community on your station – Galway Bay Fm.